The really awesome or very good company names are born in the minds of their customers, employees and stakeholders. Often times, companies start out with a less cool, attractive and brandable name. Then, after years of success in business, they eventually modify the brand to become the name you are most familiar with today. How does the company rebranding process work? Most start ups, especially those led by less experienced founders, will probably end up serving a slightly different purpose than the company originally imagined. As a result, rebranding the company becomes essential at one point or another to better leverage the company’s potential brand strength. What does this mean for someone who is just starting out? It means you do not have to get it perfect on the first try. So, if you have any fears about naming your company today, remove them. Although a corporate brand is a strong intangible asset to have, it does evolve overtime. The most important thing for any young company to succeed at is providing a product or service better than their competition. Sometimes, it can be easy to get lost in the soft details. There is, of course, one more criteria all business names should seek to meet, and that is “stickiness.” Think of as many cool brand names you can. What do they all have in common? It is more than likely that these creative business names stick to your mind from the moment you first see them. The Shopify name is one such example. From the first time you heard it, it has stuck with you. Having your company name stick to a potential customer’s brain when they first hear it makes them more likely to remember you down the line. So, learn from a cool company like Shopify when starting your own online clothing store, and make sure your company name sticks. If you want to have the best company name possible, there are some business naming tips that could be helpful. The best business names are short. This makes them easier to remember. That provides a strong foundation for your online presence early on. They are also functional, though. Consider what your business does when trying to come up with company name ideas. If you need some inspiration, consider thinking of identifying characteristics of your products or business as a whole. 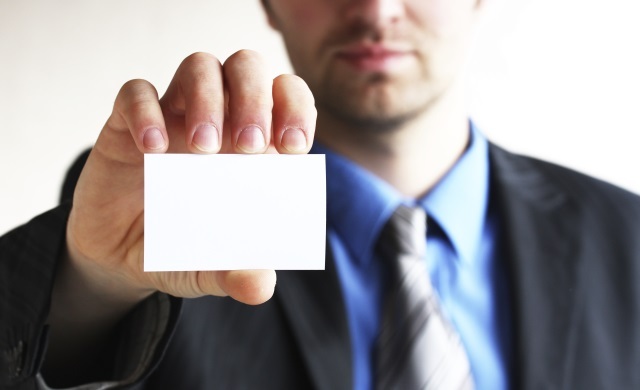 These strategies for naming a business will give you a good starting point to work from. Finally, once you have some good examples of company names that already exist along with aspects that work for you, it is time to brainstorm some ideas just as you would for office design ideas. You can use a dictionary, keyword search tool or thesaurus if you need additional help. Then, you can narrow down your options to a small list to try out on friends and family.